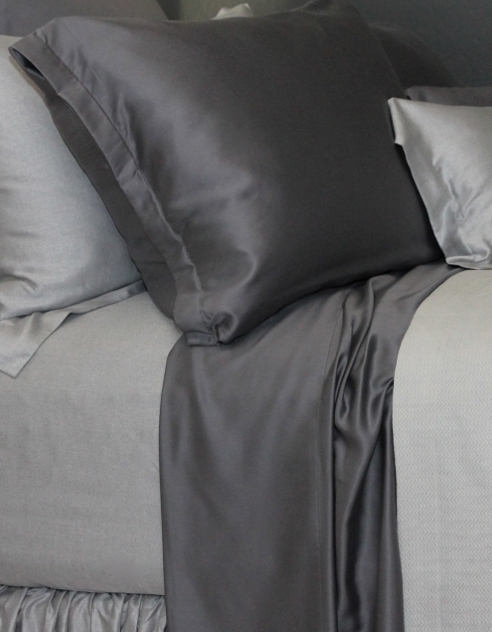 Sferra's new Larro collection is simple and to the point. 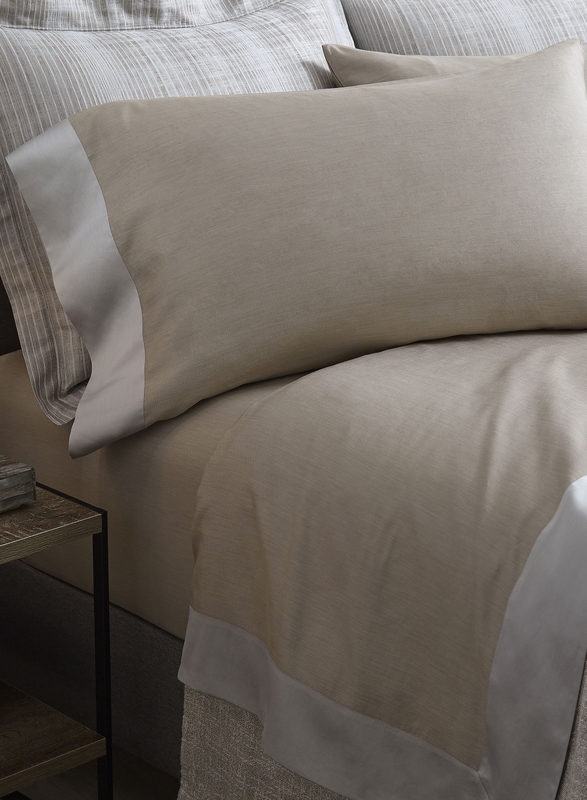 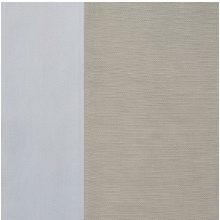 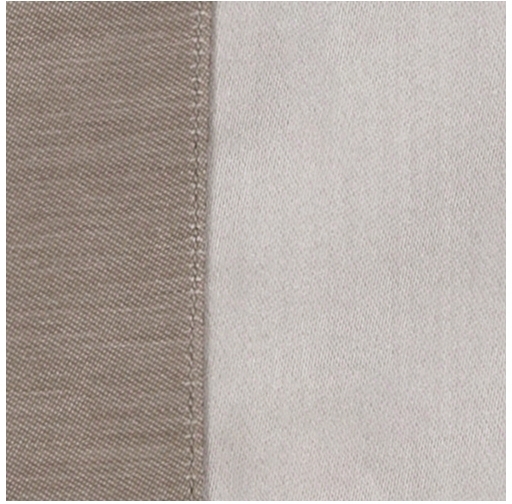 This double-faced Egyptian Cotton sateen sheet features clean lines, contrast, and sophisticated neutral hues to effectively compliment a rich style. 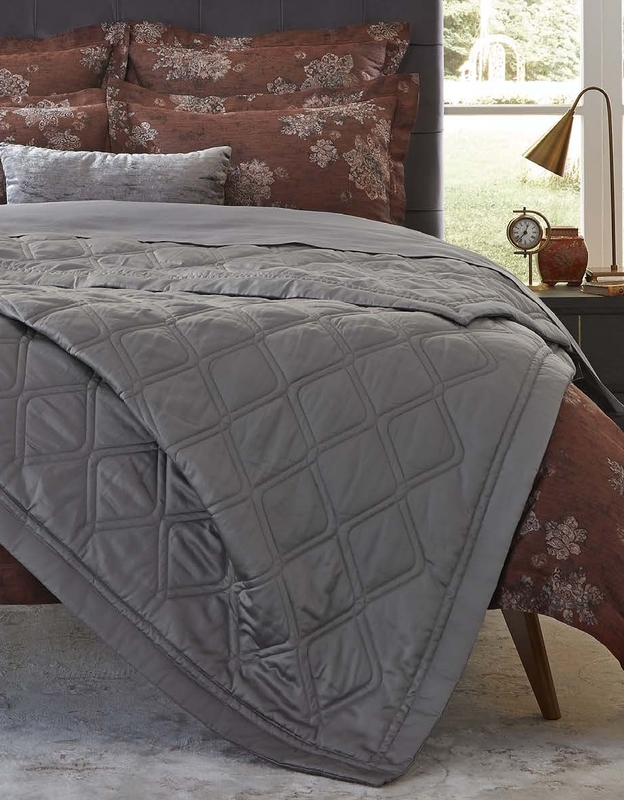 It was inspired by Sferra's Miretta duvet cover in Parchment, but goes well with a wide variety of options, across brands.